Kauai is considered to be one if the prettiest, if not the prettiest, island in the Hawaiian Island chain. If you want luxury combined with beauty, then look no further than this amazing, and affordable listing on Kauai that brings heaven to earth. 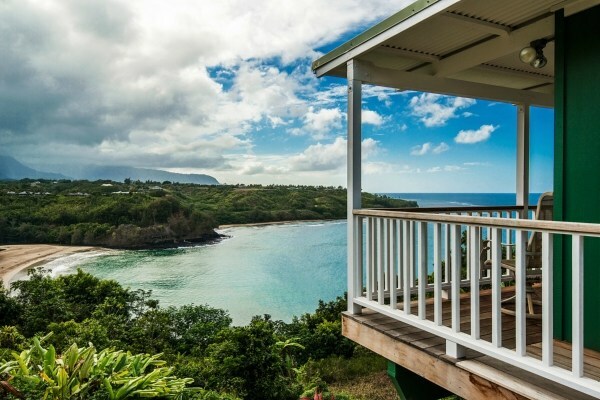 This luxury listing available on Kauai is located in Kilauea and provides one of the more stunning views you will ever see. This 4 bedroom, 2 and a half bath place offers over 1,800 square feet of living space and once you see the view you will understand why it is labeled heaven on earth. The views are just mind blowing, overlooking the ocean, coastline, Kalihiway Bay, the beach, the mountains and sunset coupled with rainbows galore. All of this is set nestled tightly within a beautiful 1/2 acre piece of land. Basically, everything you imagine a Kauai luxury home should be is what you get when you lay your eyes on this. 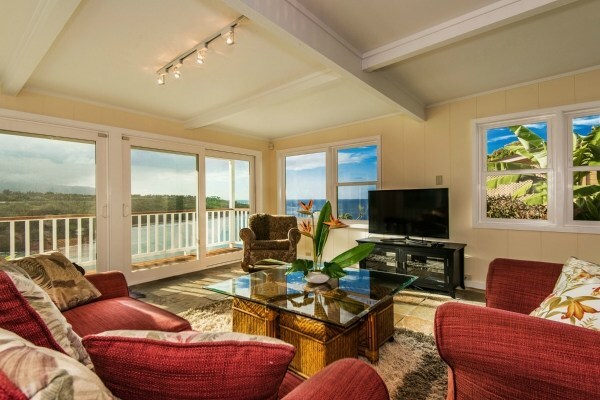 Offered at a fair price, especially when you consider the views, property and amenities, you will be able to enjoy so much if you choose to purchase this place. With so much to see and do in the area, this luxury home offers a great place for you to call home base while you are out an about. The home also has a successful history of being a luxury rental, so this may be purchased as an investment property as well. The choices are endless, but you have to see it to believe it. If you have been looking for a luxury home and/or investment property on majestic Kauai, then look no further than this listing. Take a few minutes to view this listing and others like it now. 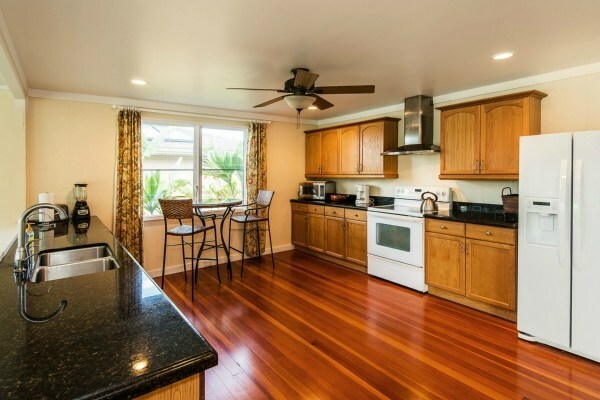 View this listing and other Kauai properties now!